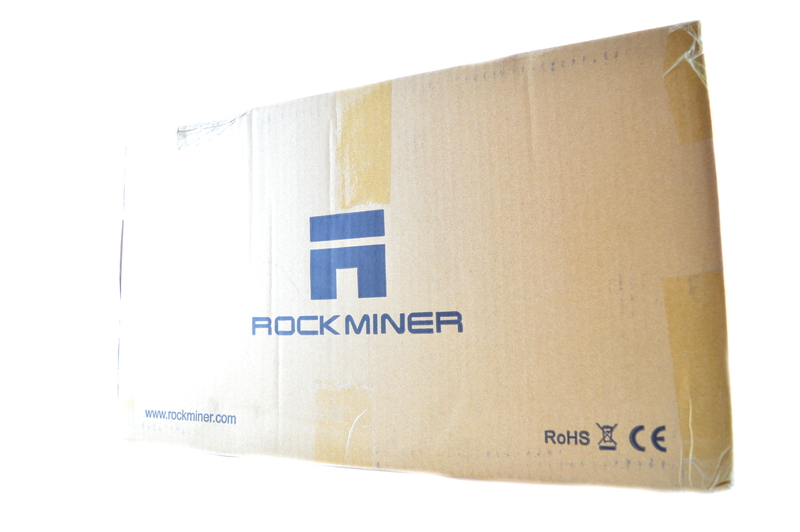 The RockMiner R3-Box is the evolution of the short lived RK-Box and is definitely an improvement. 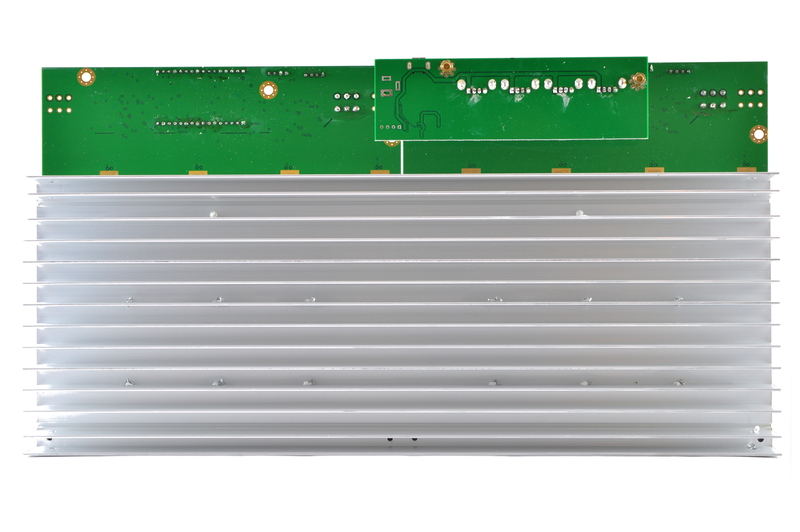 36 ASICMiner BE200 chips are distributed across 2 mining in a blade style arrangement, compared with with the RK-Box's cube style. 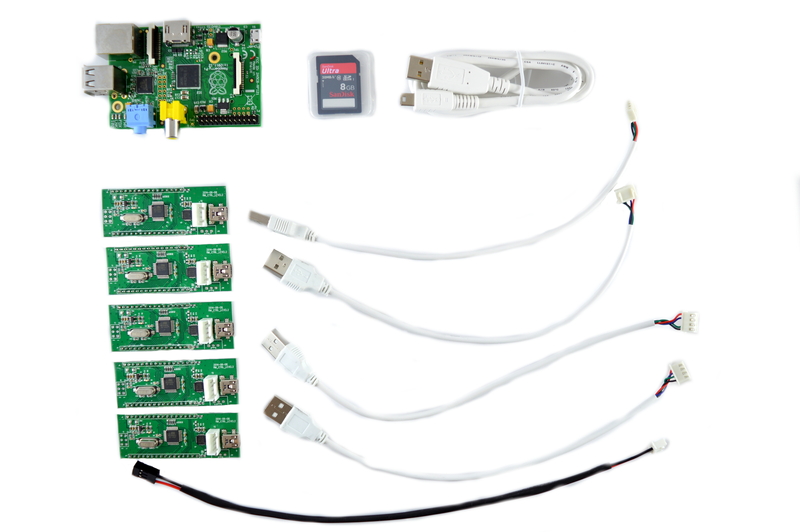 A Raspberry Pi, USB hub and cabling is included to produce a self contained solution. You will need a few accessories and a power supply to get started. ﻿R3-Boxes do not come with a power supply, and you will need a typical computer PSU with 4xPCI-E 6 pin power connectors. We also need to tell the PSU to always be on, as there isn't a motherboard to do this. Cut a paperclip into a U and insert it into the green wire and either black wire to the side of the green wire. Tape it up for safety. The power supply will now be controlled by its switch on the rear socket. 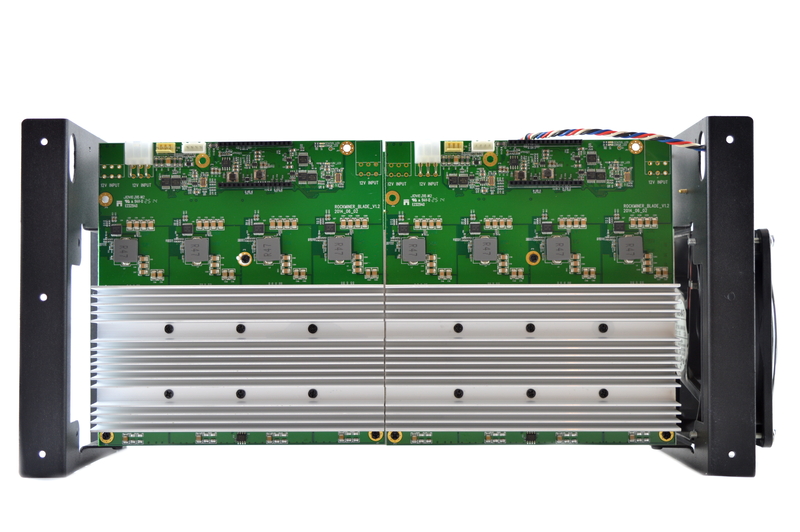 The R3-Box is self sufficient in cooling terms and utilises custom aluminium finned heatsinks on the front and back of the boards. 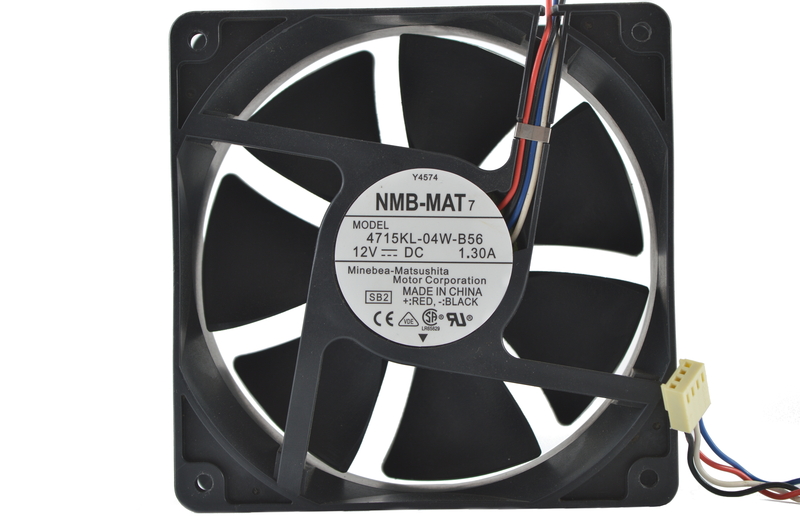 A 120mm NMB MAT 4715KL-04W-B56 fan blows through the heatsinks and is rather loud. 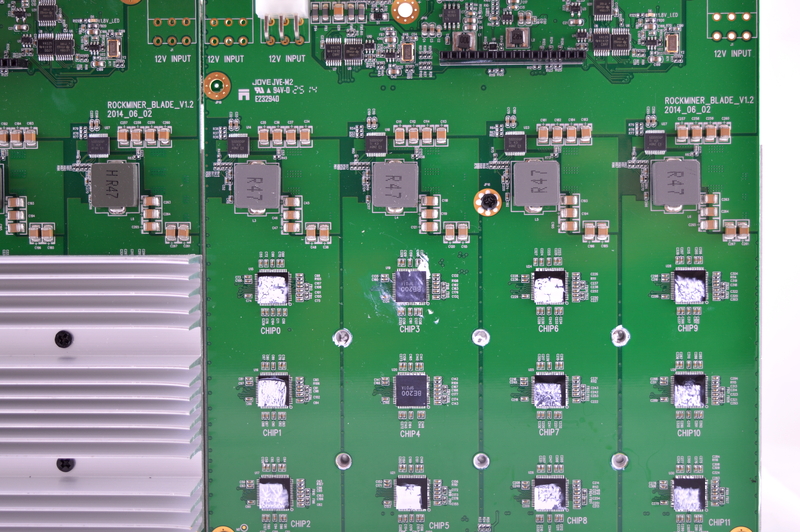 The second set of heatsinks are about 10C hotter than the first due to the layout, which can be corrected by the addition of a quiet 120mm fan at the other end of the miner. Once we get software control of the original can, we can then tone down the speed of original fan without impacting cooling performance. Its worth noting that the fan header is 4 pin but with a split pin configuration, and so not all normal fans can be used. An open steel case is used as the frame, and comprises of just two end stands. Units are adding significant strength to the miner. 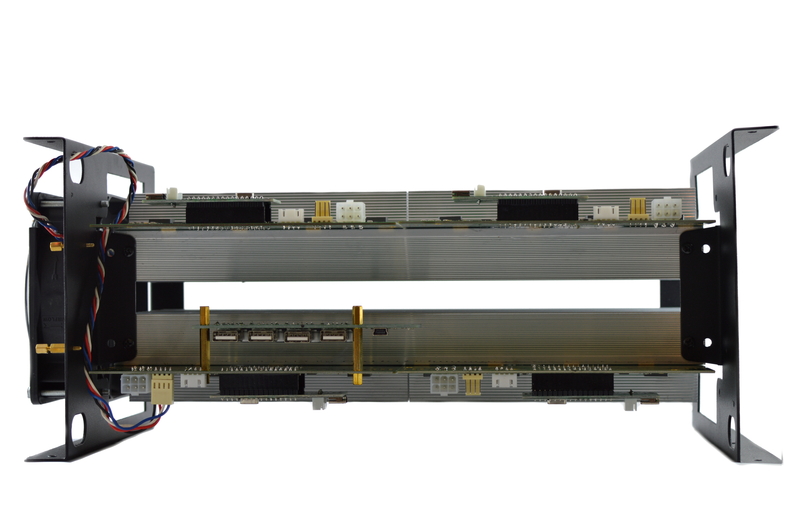 Units are only stackable when mounted on their sides due to the interference of the PCI-E and Raspberry Pi wires. 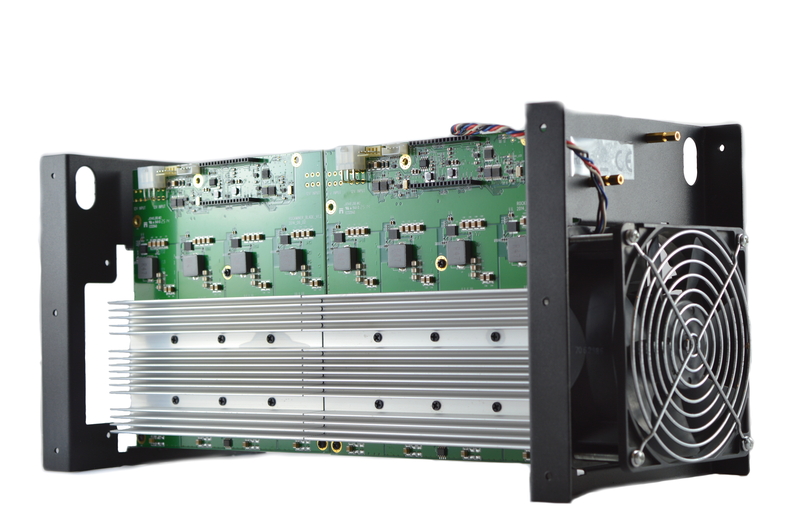 Each miner measures 400 x 170 x 190mm, weighs 4.5kg and 5.5kg when shipped and packed. 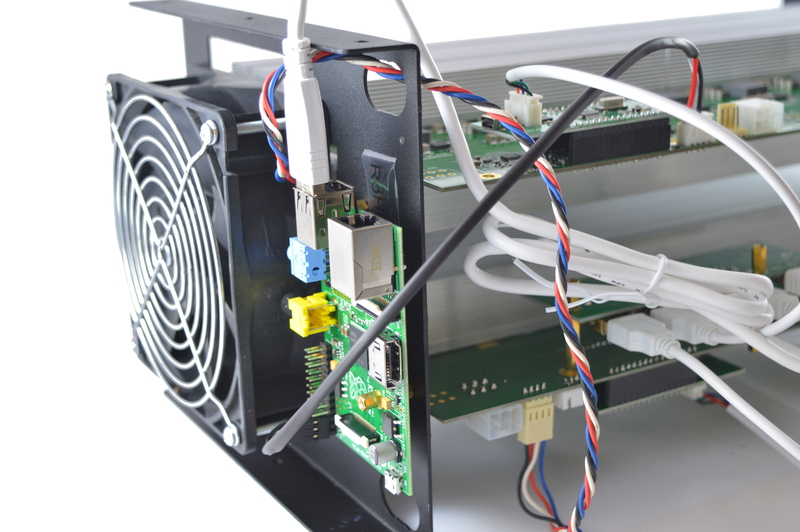 R3-Boxes can be run using CGMiner on a host Windows PC, however as they come with a Raspberry Pi the guide will concentrate on this. 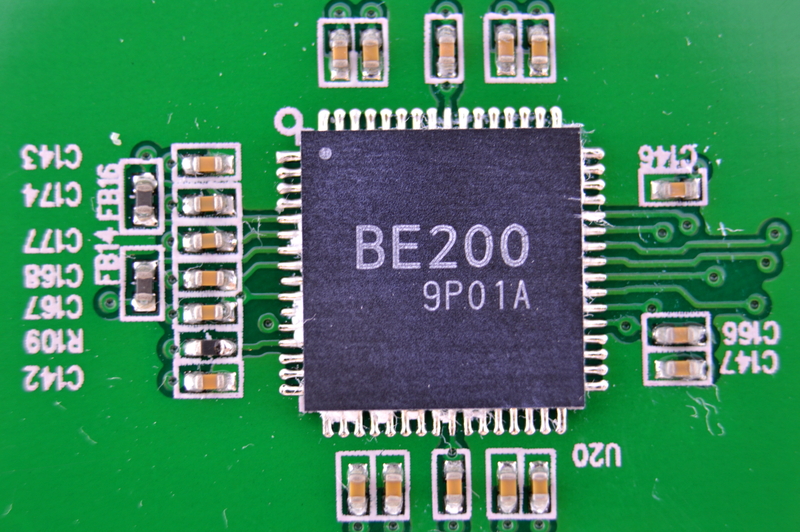 Plug in the SD card into the Raspberry Pi. Plug in mini USB to USB cable from the central USB hub to the Raspberry Pi. 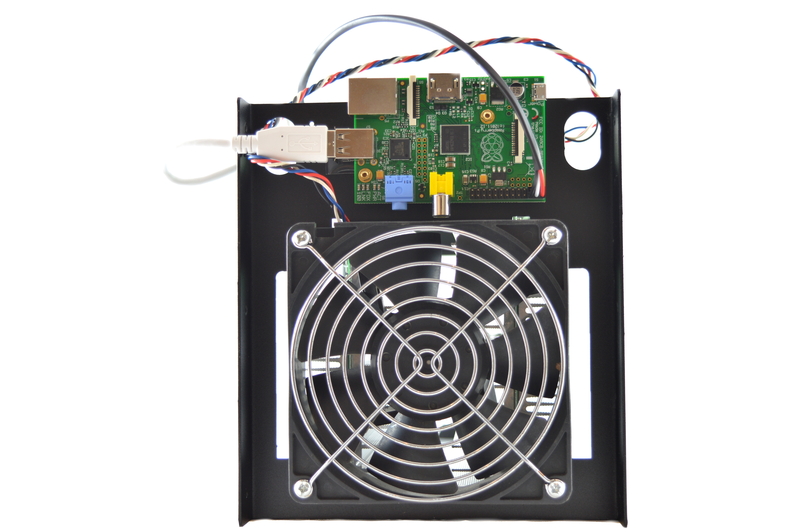 Unscrew the two golden standoffs on the fan end of the miner and slide the Raspberry Pi onto it. Rescrew in the standoffs to secure the Pi in place. 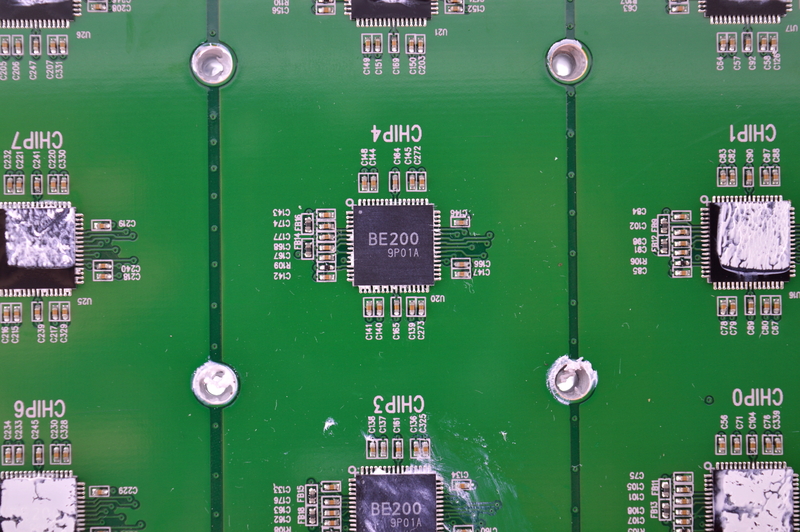 Plug in the four green standoff boards (green rectangles with two rows of pins on the back). The texts on each board should be upright. Units may ship with these already on. Plug in the four white USB cables from the USB hub to the white 4 pin header on these standoff boards. 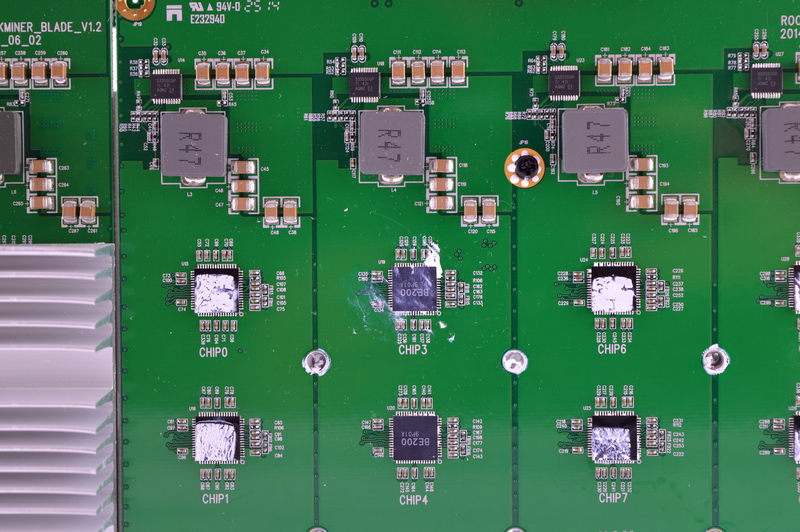 Note, DO NOT plug the cable into the mining board directly, it will not work (see pictures below if unsure). 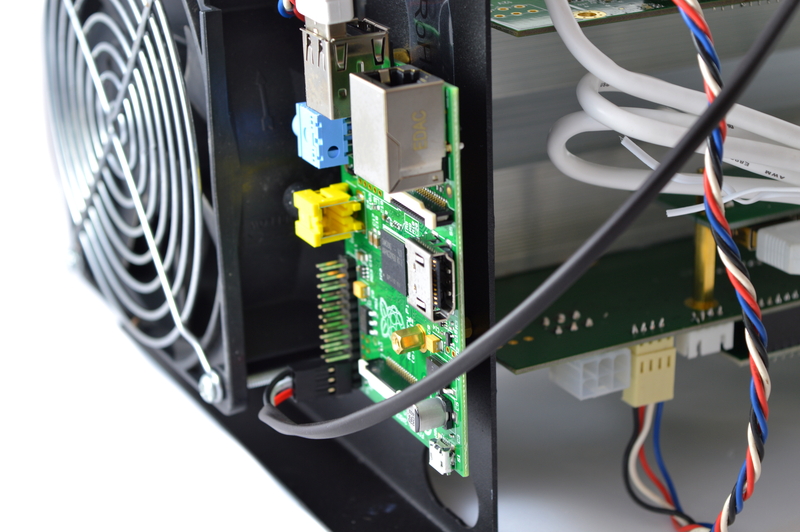 Plug in the black cable from one of the 4 pin headers ON the mining board directly onto the Raspberry Pi's outermost six pins. 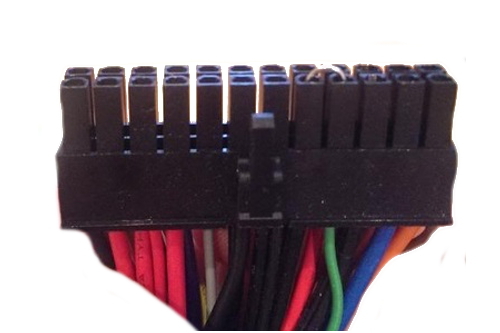 The red wire should face away from the Pi. This cable is acting as the power cable for the Raspberry Pi and no external power is required. 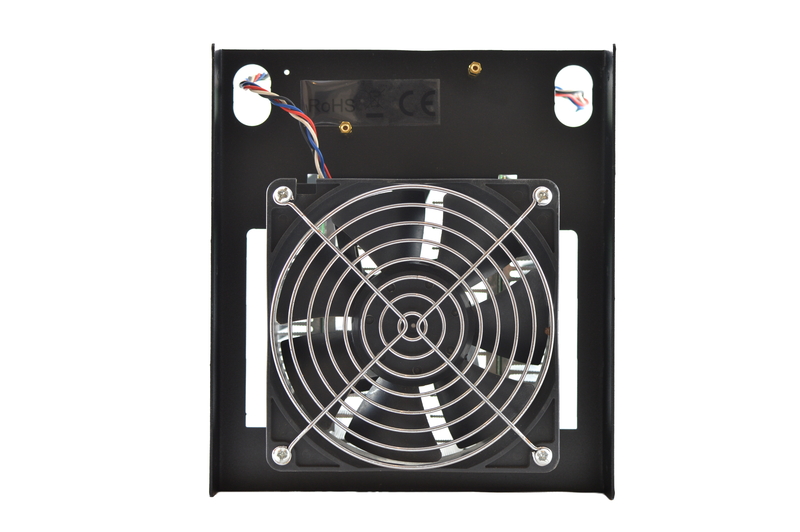 Plug in the four PCI-E cables to the miner. Power on the power supply using its switch at the back. Using a browser, navigate to 192.168.1.254 - this goes to the R3-Box's configuration page. Navigate to the page "Set IP". Enter your desired IP address if you want to change, and your gateway (router) address if it is not correct. Click Update. Using a browser, navigate to the IP you have just set, or back to 192.168.1.254if unchanged. 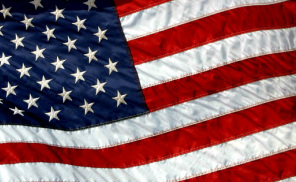 Navigate to the page "Pools". Enter your pool information in the below format. Click "Update" and then "Restart". 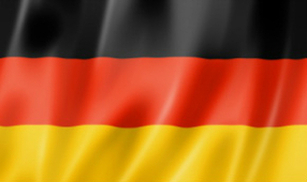 Navigate to the page "Sync Time" and select your time zone. Click "Update". 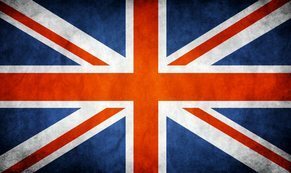 Navigate to the page "Home" to check mining has started. How can I upgrade to the latest firmware? - Download an SSH client and install it onto a Windows PC. Open it, and enter the IP of the miner (192.168.1.254 etc). Press open, okay to any popup message and login with the username "root" and password "rockminer". Press ctrl+x to save and exit afterwards. Type "chmod 777 upgrade.sh" and "./upgrade.sh" to issue the upgrade to your miner. Do not interrupt the process. Do not touch equipment while powered, exposed electrical contacts may shock. 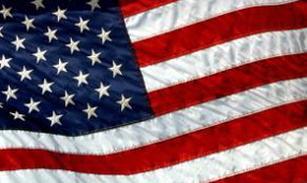 Fans may cause injury or shatter if material is ingested. 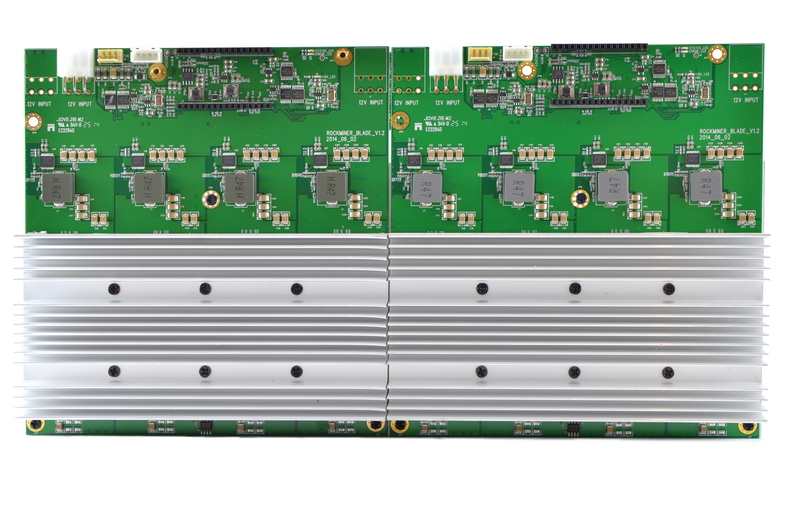 Sharp edges may be cut, especially around any internal casing or heatsinks. If you are unsure of what to do, STOP and consult an expert.